Please let us know your street address. 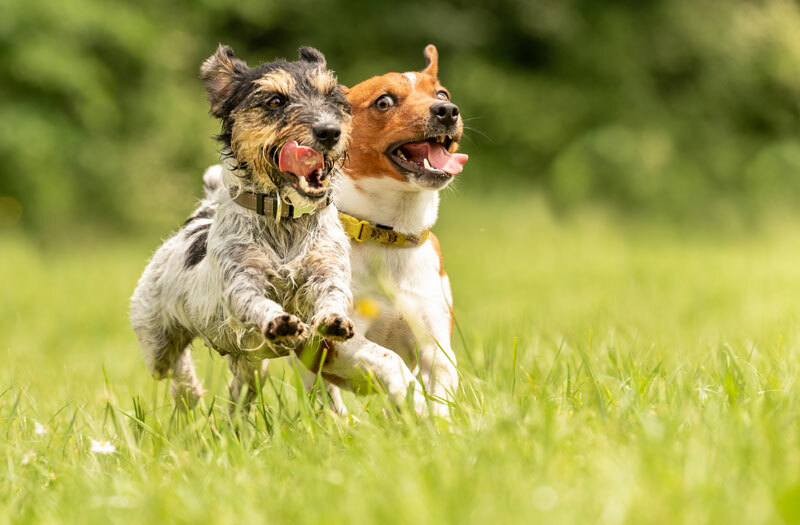 Please let us know the number of dogs. 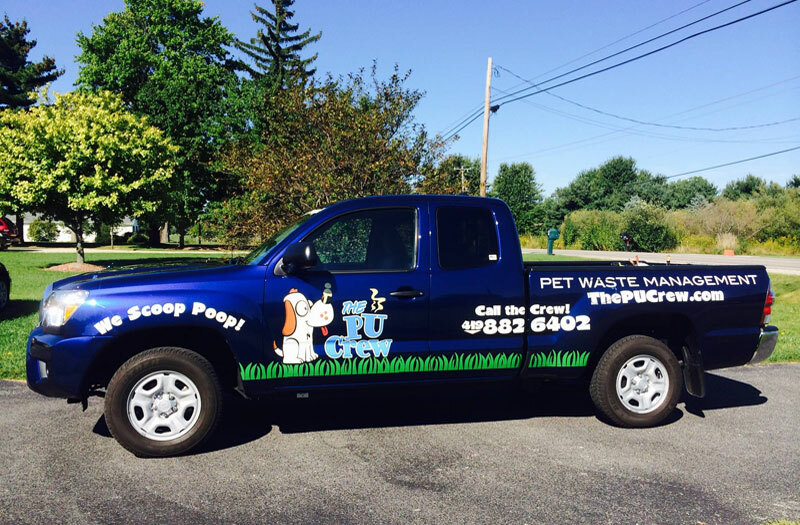 The PU Crew provides professional pet waste cleanup and removal services to residential and commercial properties. 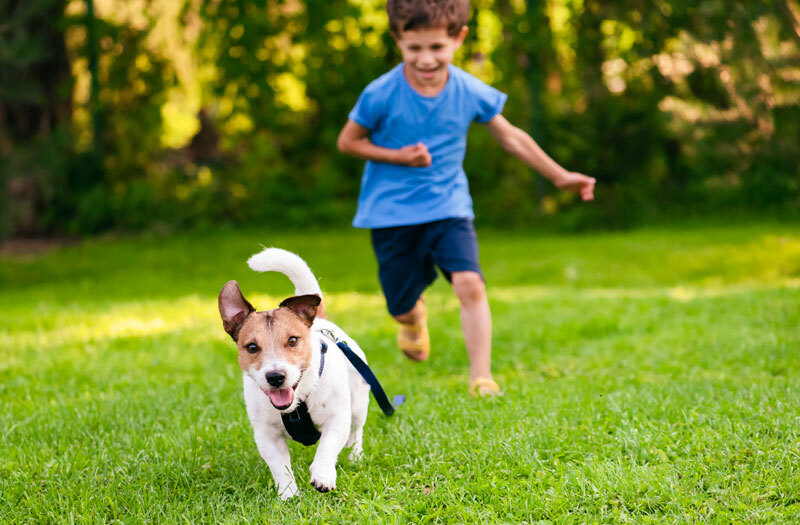 We scoop up where your pets left off, so you and your family have a safe and clean yard to enjoy. Provide you with a waste free yard at any frequency.